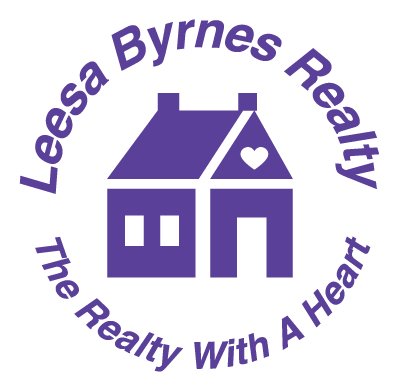 At Leesa Byrnes Realty, we pride ourselves on our in-depth knowledge of the Sayville, Patchogue and Suffolk County, NY areas. Our real estate agents are thoughtful, compassionate members of the community and want nothing more than to help you find the perfect home for your family. Our trained and licensed real estate agents know and understand the challenges you face when searching for the ideal home. Let us show you why we are truly “The Realty with A Heart”. Call us today for a list of homes for sale in the Sayville, Patchogue, and Suffolk County, NY areas.